C² PHARMA is a Luxembourg-based pharmaceutical group established in 2014. It manufactures and distributes active pharmaceutical ingredients (APls) and complex chemical compounds obtained from natural and synthetic origins. The current API product portfolio includes atropine, digoxin, homatropine, pilocarpine, and N-butylbromide scopolamine/hyoscine (SNBB), and reaches more than 100 pharmaceutical companies across the United States, Western and Eastern Europe, South America, Asia, Middle-East and Africa. We are a key sponsor of the “Partnerships for a Better World” program that ensures sustainable, traceable and fair-trade harvesting and sourcing of raw materials for the manufacturing of APIs, such as pilocarpine. The program sustains more than 1,000 families and contributes to the preservation of Brazilian biodiversity. 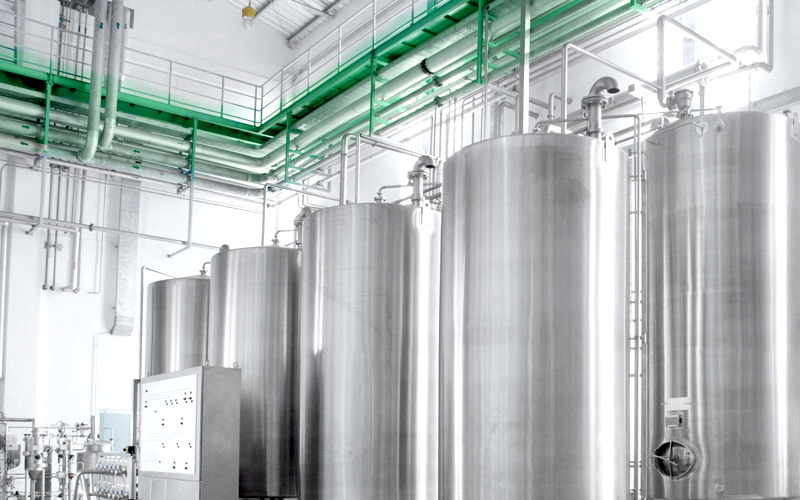 C2 PHARMA also offers customized cold-chain logistics solutions through its specialized affiliate Logistics4Pharma (logistics4pharma.com), as well as R&D-scale contract synthesis services, analytical services, phytochemical profiling and impurities manufacturing through its affiliate ASM Research Chemicals (www.asm-research-chemicals.de).